ENGINE CHOICES OF: CONTINENTAL O-200D, UL POWER 100-150HP, ROTAX 912-914, VW 2.1L+Re-drive. 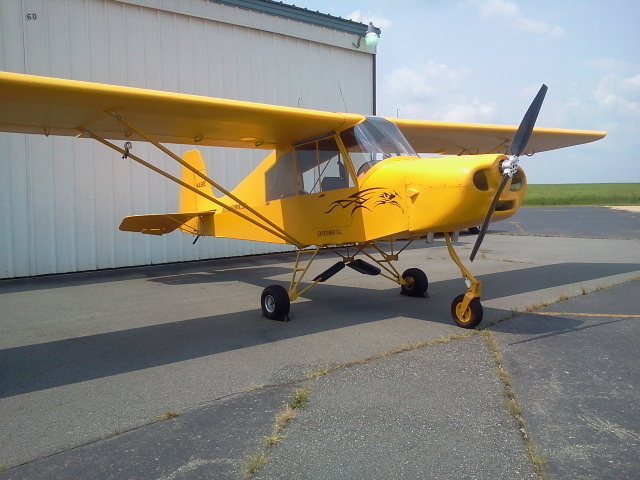 BUSH EAGLE STOL, NOSE WHEEL! ...THEN ADD FLOATS! We strive to deliver reliable aircraft kits at economic pricing levels with great performance!